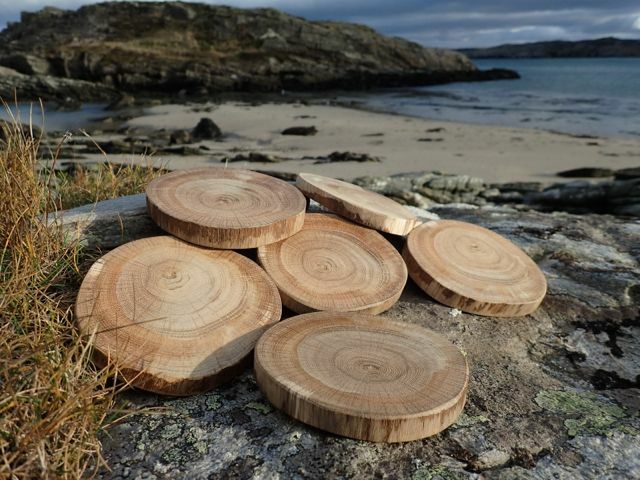 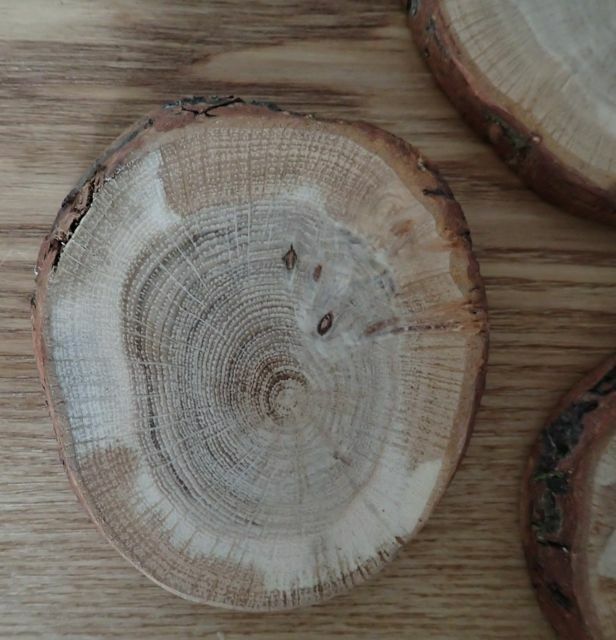 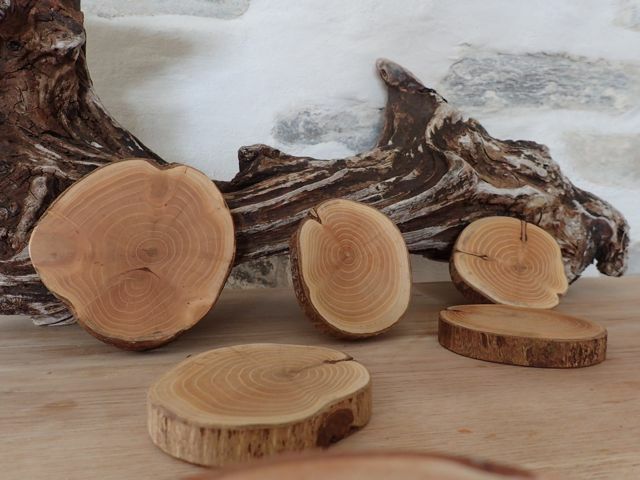 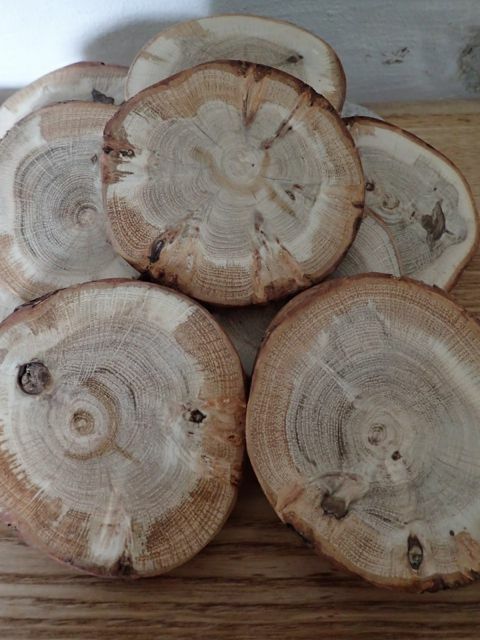 These are some new beautiful Oak Coasters that we have been working on. 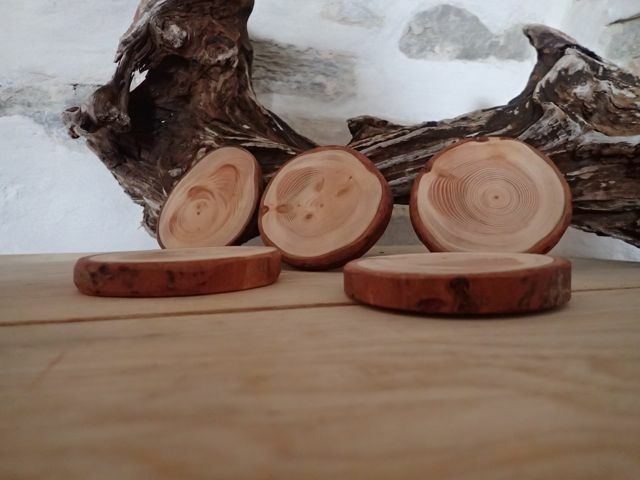 We now have a range of small coasters. 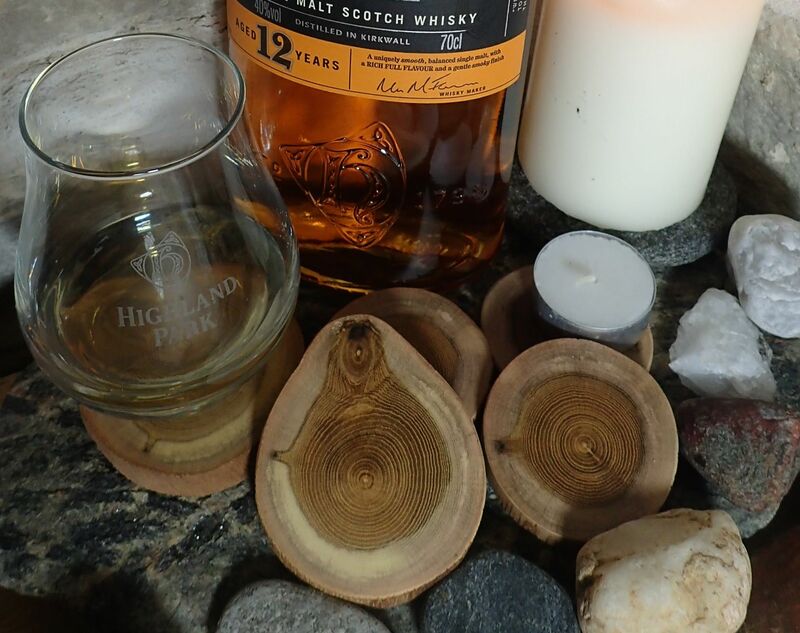 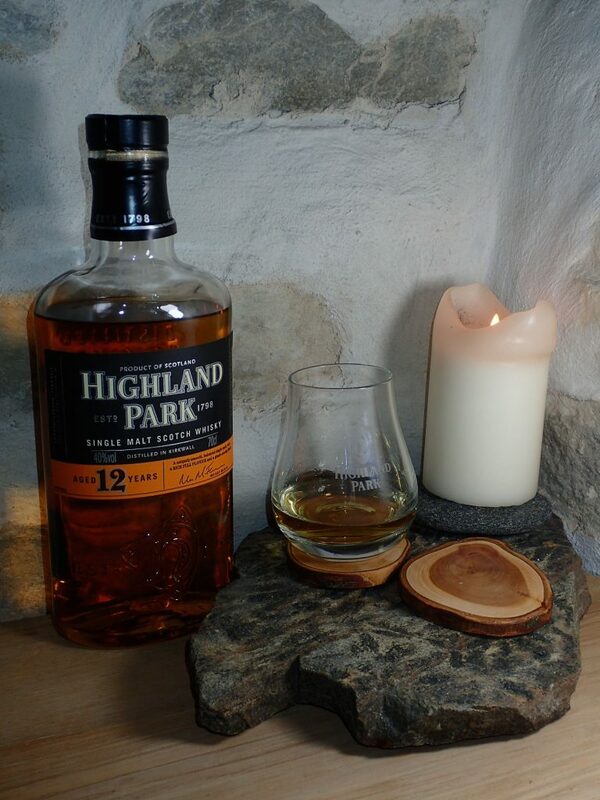 We have found that they are an ideal whisky glass size!